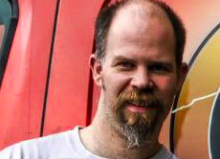 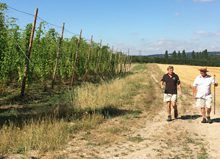 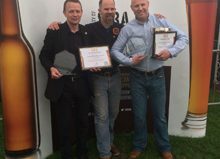 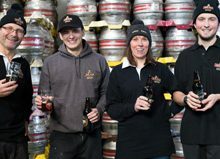 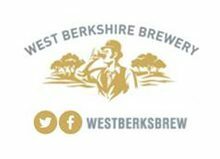 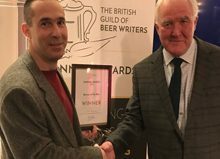 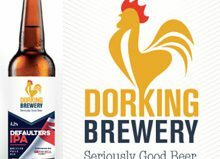 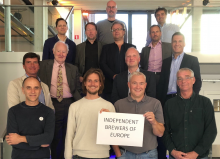 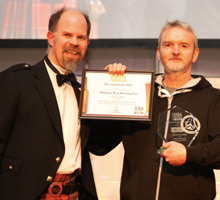 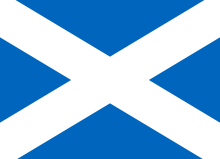 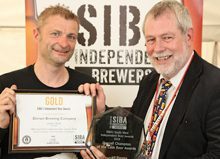 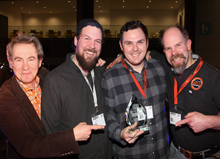 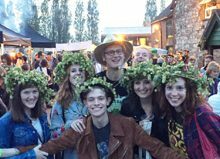 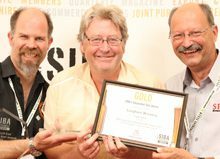 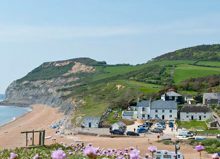 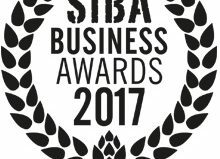 Burning Sky brewery in East Sussex have stopped a potential Scottish hat-trick in the Society of Independent Brewers (SIBA) National Independent Beer Awards, by taking home Gold in the Keg competition. 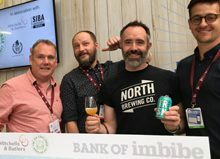 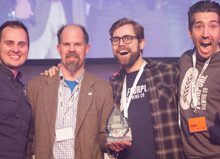 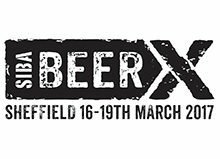 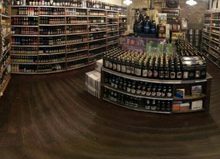 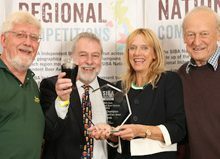 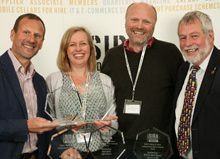 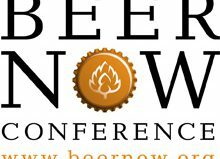 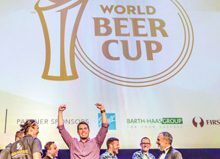 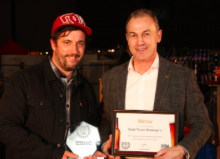 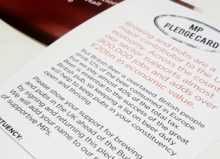 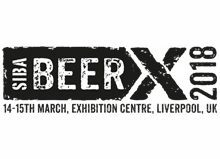 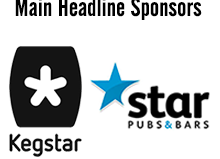 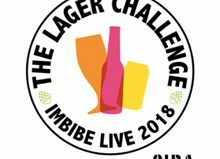 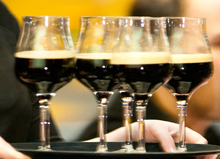 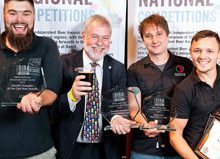 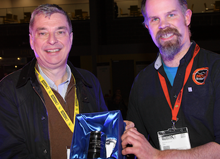 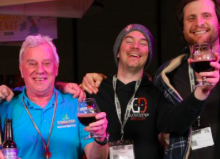 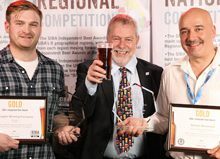 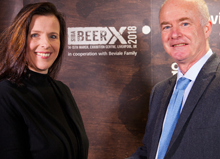 The awards, the biggest of their kind ever seen in the UK with hundreds of cask, keg, bottled and canned beers judged across 5 days, were announced at SIBA’s BeerX event in Sheffield last night. 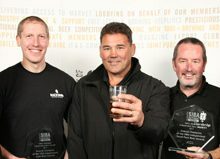 With 400 beers in the keg competition it was Burning Sky Brewery’s’ Easy Answers IPA that wowed judges and won them the top spot after Williams Brothers in Scotland took home the much coveted Supreme cask Gold award for their traditional dark mild ‘Black’, before another Scottish brewer, Fyne Ales, won the bottle and can competition with ‘Mills & Hills’, a hefty imperial stout of almost 10% ABV. 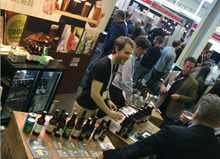 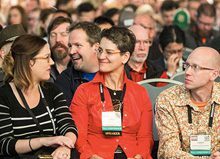 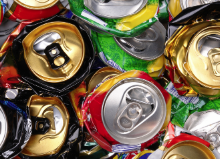 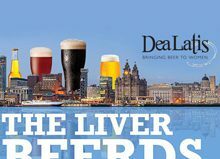 “It is fantastic to see such high quality beers across a range of formats in this years biggest ever beer competition. 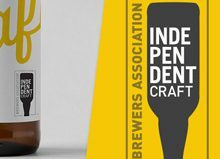 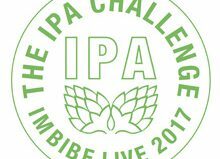 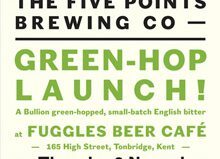 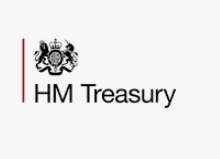 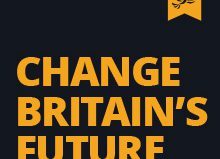 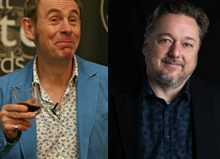 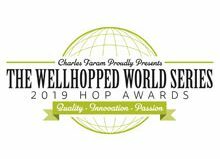 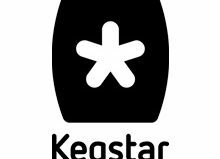 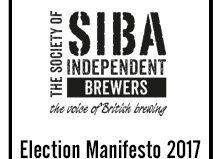 With hundreds of entries across cask, keg, bottle and can this really was the cream of the crop in terms of independent craft beers from the UK and each of the three Supreme Champion Gold Winners should be extremely proud of their achievement. 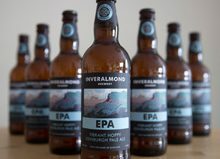 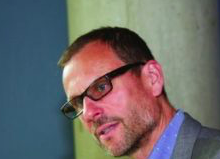 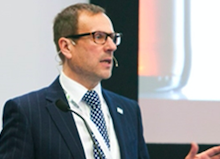 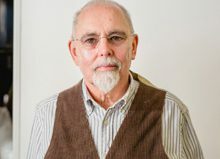 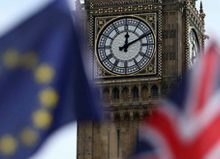 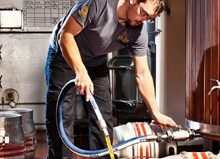 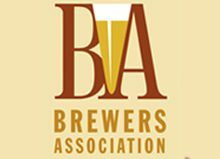 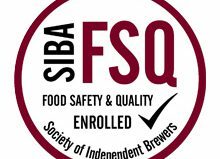 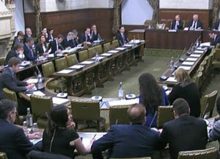 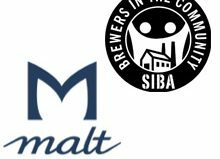 It’s also clear fantastic tasting beer is being produced by our members across the length of Britain, but that Scotland brewers have proved to be a particular hit with judges in 2017, with both Fyne Ales and Williams Brothers taking home top spots.” Mike Benner, SIBA Managing Director. 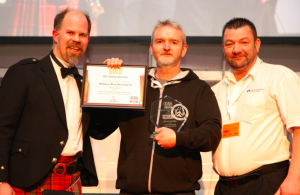 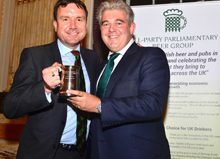 It is the second year running that a Scottish brewer has won the best cask beer in the country award, following Loch Lomond taking home the Silverware in 2016 for their citrussy Southern Summit pale ale. 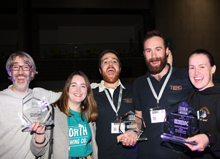 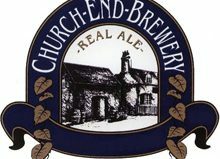 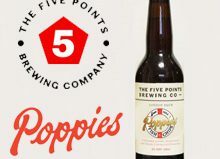 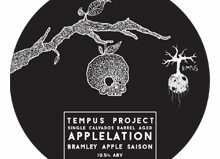 “This a fantastic win and hugely exciting for us as this was one of our very first beers we ever brewed, so for it to still be winning awards is amazing. 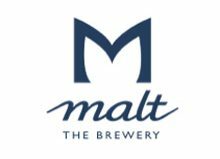 Mild has an image as an older, more old-fashioned style but it’s a great beer. 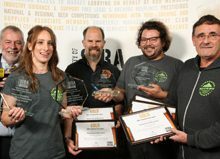 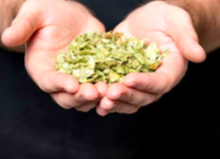 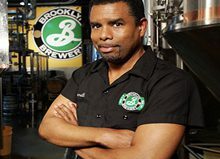 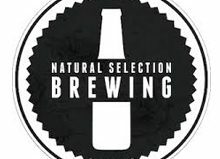 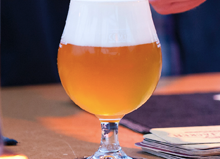 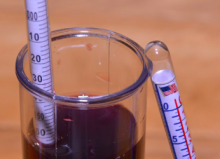 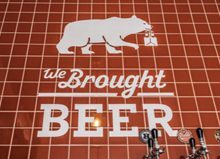 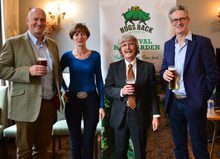 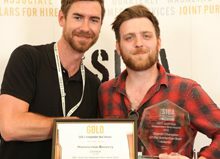 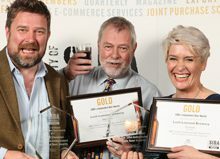 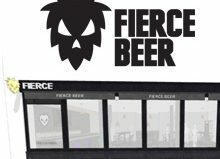 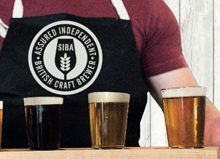 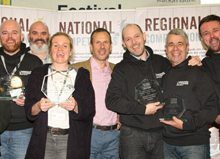 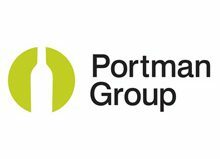 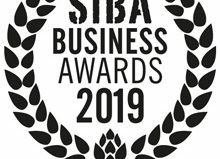 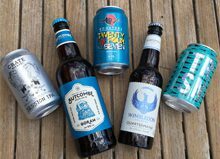 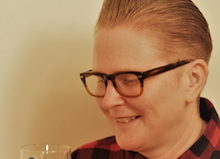 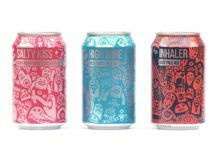 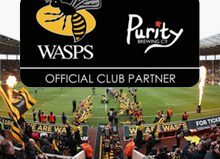 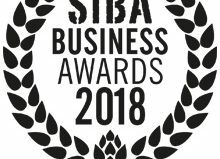 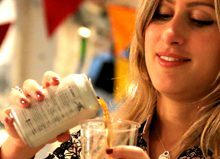 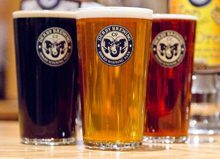 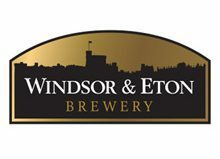 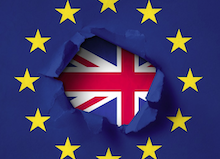 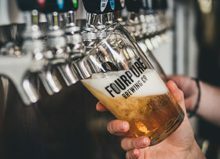 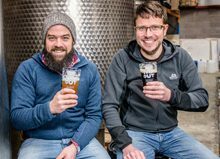 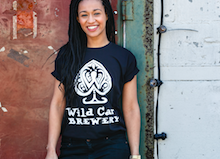 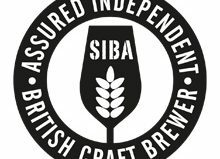 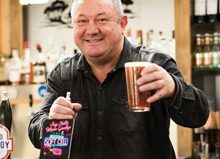 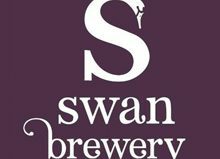 Maybe Mild is the new IPA!” Scott Williams, Co-founder Williams Bros.
SIBA say the awards have also highlighted the diversity of independent craft beer that is now being brewed in the UK, with three very different beers taking home the top spots. 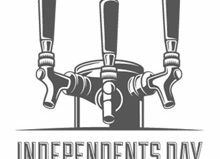 From the traditional dark mild ‘Black’ from Williams Brothers winning in the cask competition, to the heavily hopped, aromatic ‘Easy Answers’ IPA from Burning Sky winning in Keg, as well as the rich, dark and strong 9.5% Imperial Stout ‘Mills & Hills’ from Fyne Ales winning in bottle. 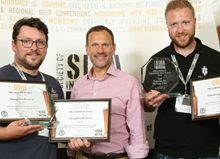 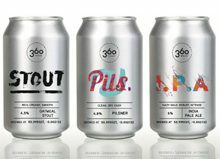 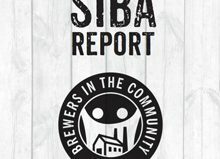 SIBA’s Smallpack competition can be entered by both canned and bottled beers, but it was the 330ml bottled stout from Fyne Ales, brewed in collaboration with De Molen in the Netherlands, that came out on top this time around.